During her acceptance speech, the 'Swan Song' singer said "I guess this year we've really stepped up". 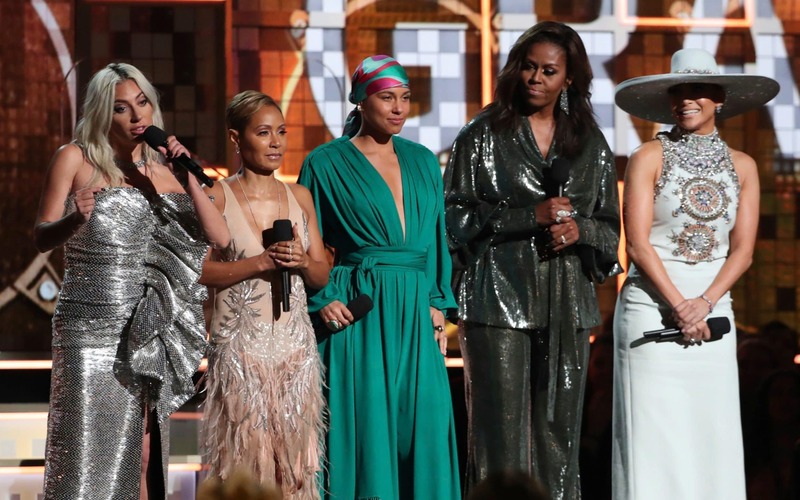 Lipa was making a reference to Recording Academy president Neil Portnow's argument that women in music needed to "step up" if they wanted to get recognized for their accomplishments. Her friends and family cheered on the star as she shouted and danced upon hearing the impressive news. 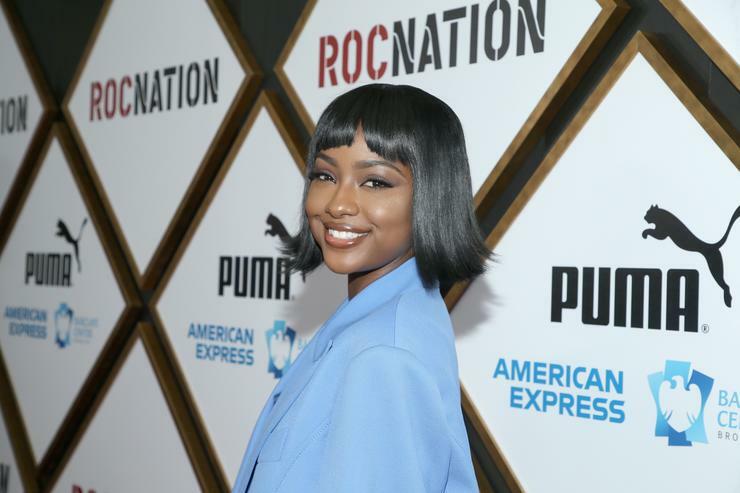 The 23-year-old "New Rules" hit-maker sparkled in silver on the red carpet at the 2019 Grammy Awards on Sunday (February 10) at the Staples Center in Los Angeles.